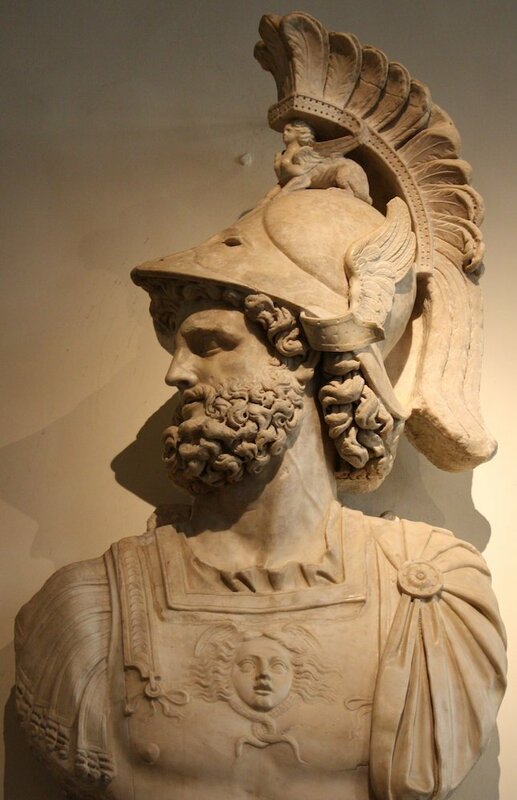 The month that can come in “like a lion and out like a lamb” is named after the Roman god of war (and agriculture) Mars. March or Martius as it was known in ancient Rome is the first month of Spring and was considered a favorable season for travel, planting, or to begin a military campaign. March 1st in the Northern hemisphere marks the beginning of the meteorological Spring and was the original New Year’s Day of Rome until that was changed to December or January under different rulers. Some parts of Europe continued to use March as the beginning of the year until the 15th and 16th centuries. In the West, following the church liturgical calendar, March may be host to pre-Lent holidays like Shrove Monday, Mardi Gras and Ash Wednesday, or they could occur as early as February. If the first full moon happens on or after March 21, Good Friday and Easter may occur in March as well. The Ides of March, St. Patrick’s Day and the Vernal Equinox are locked into this month. Non-Irish holidays like St. Joseph’s Day occur here too. March winds and April showers? …could mean that it’s a good month to go fly a kite. What do you do in March?